We are your full service Heavy and Medium duty Peterbilt and Volvo Truck Dealership. The latest in factory diagnostic tools and technology. Warranty authorized on Paccar MX, PX, Cummins, Volvo, and Caterpillar Engines. 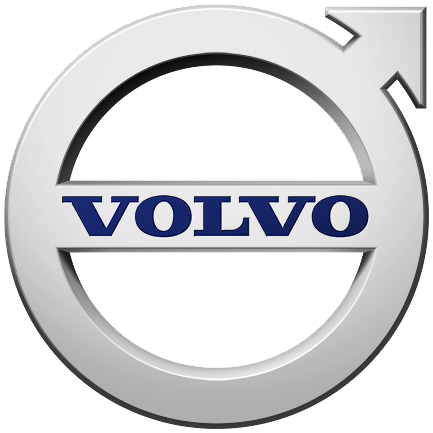 We honor Paccar National Fleet accounts and Volvo MV Preferred accounts. Monthly Service Specials and Discounts. LaBeau Bros. is constantly trying to ensure that your needs are met and expectations are exceeded when working with us. 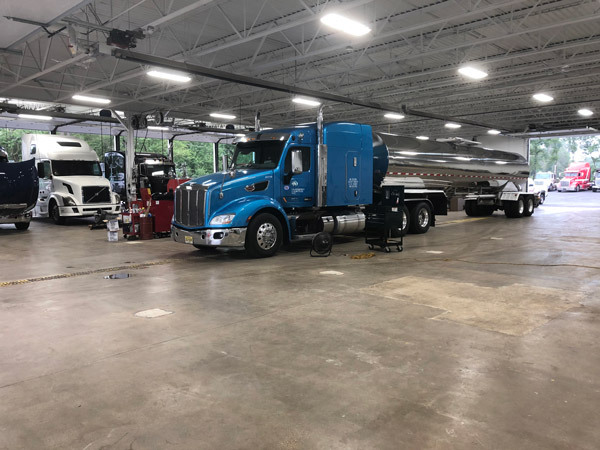 Implementing this program will help minimize your downtime and ensure that we are communicating with you while your truck is being serviced at LaBeau Bros.
Are There Any Open Recalls on My Truck?